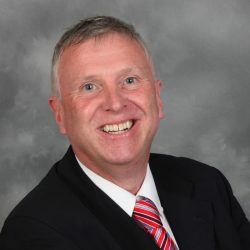 Brian is a Transport Consultant and Business Improvement Specialist at Multi Modal Transport Solutions Ltd. He has gained considerable experience working over 40 years in the transport sector. 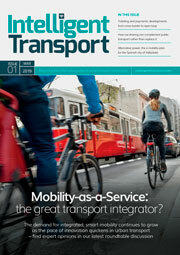 Brian provides advice on many aspects of multimodal transport systems and mobility management assisting Operators and Authorities throughout the world.